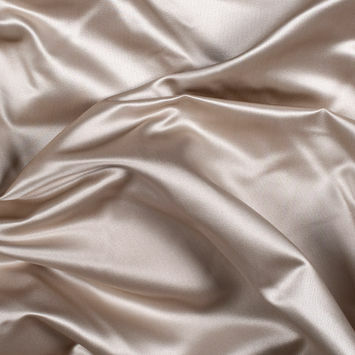 Silk Satin Fabric is sleek and glossy on one side and dull on the other. 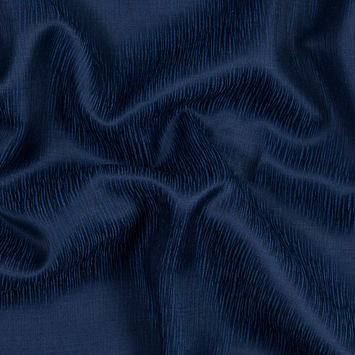 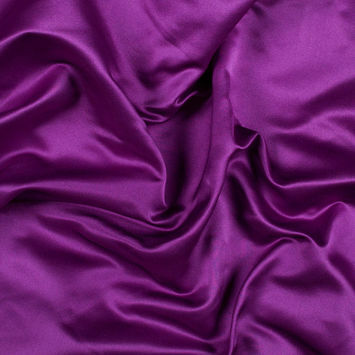 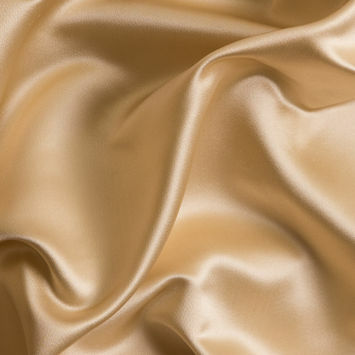 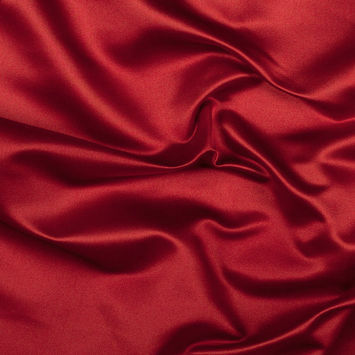 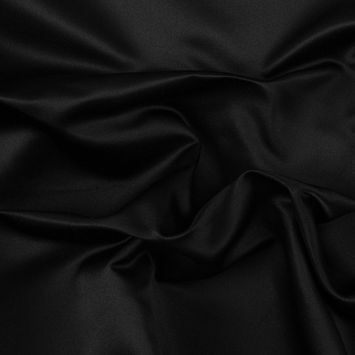 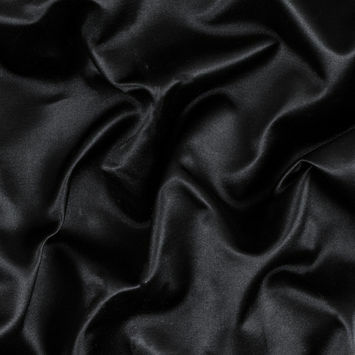 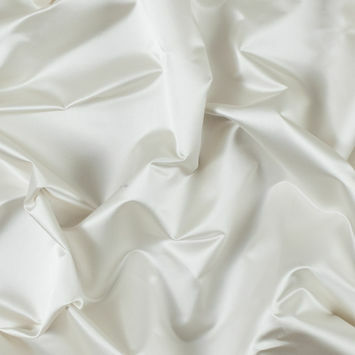 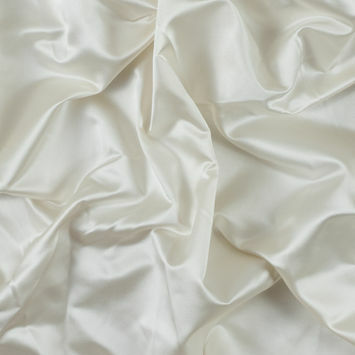 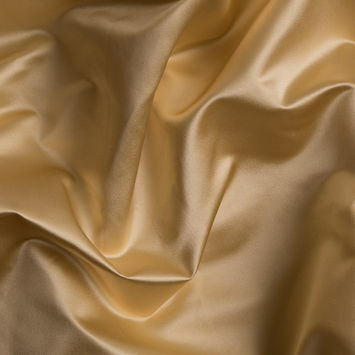 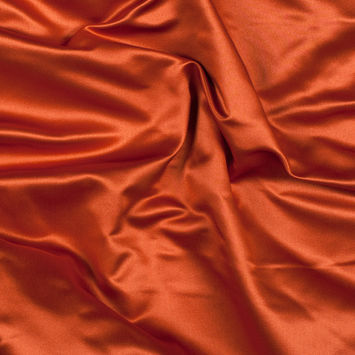 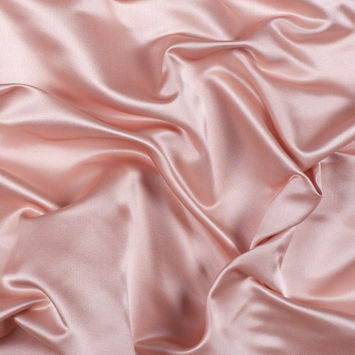 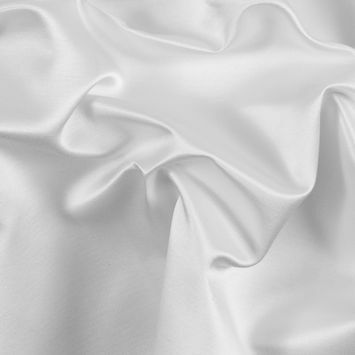 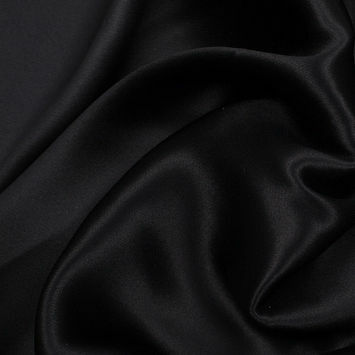 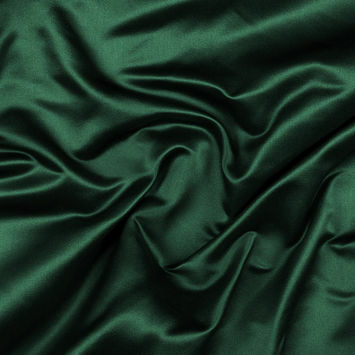 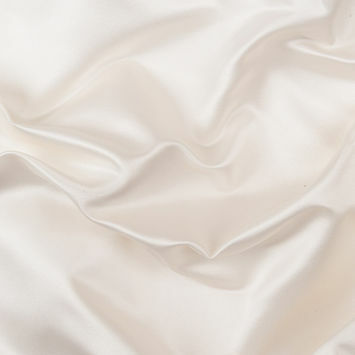 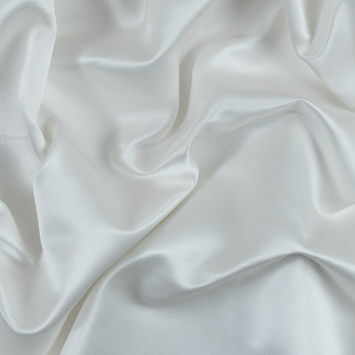 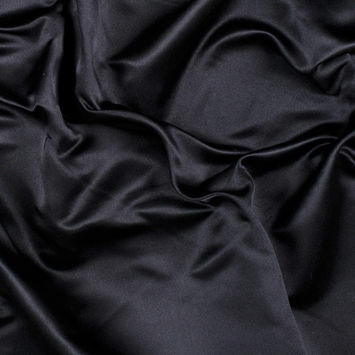 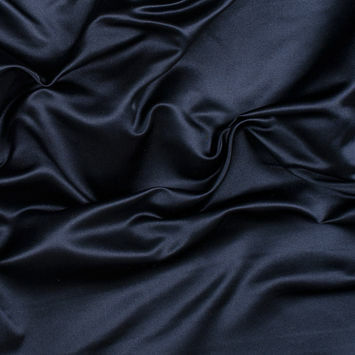 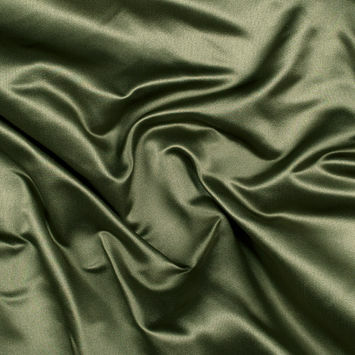 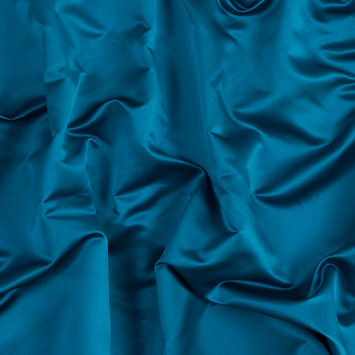 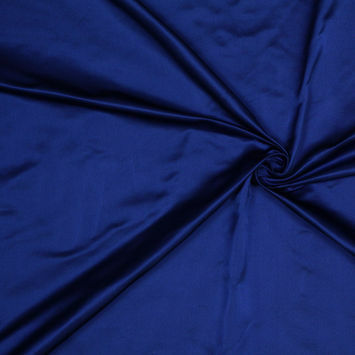 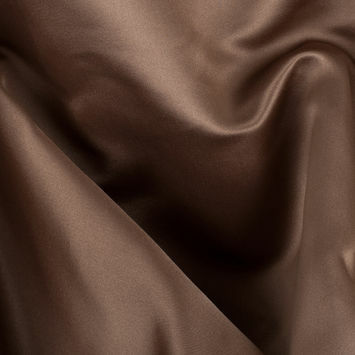 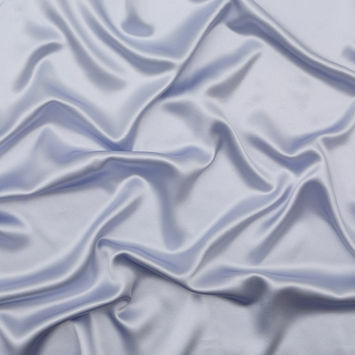 Silk Satin has long been respected as a finer fabric due to the fact that it is woven from a filament fiber. 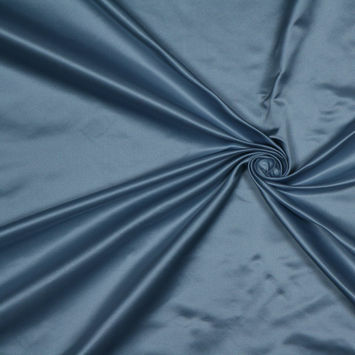 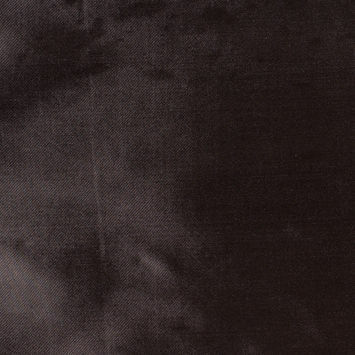 A Satin Fabric weave refers to a weaving technique where either the warp or weft predominates on the surface, resulting in a smooth hand. 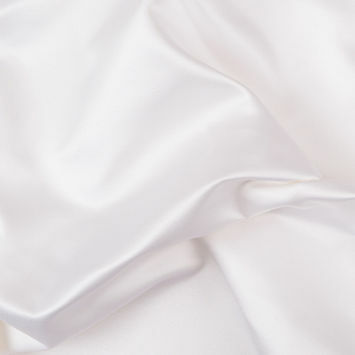 In contrast, sateen fabrics are produced with a similar weave however staple fibers are used so the result is not the same.